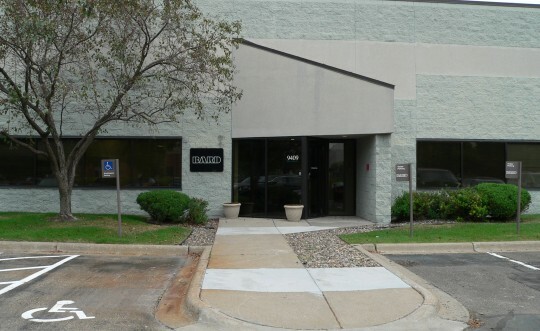 20,000 sf facility located in New Hope, MN. Class 10,000 clean room with one 50 ton Aaon unit. Desiccant unit for 30% relative humidity in the clean room. “Pure” humidifier with DI water. D.D.C. controls with temperature and humidity trending capabilities.